As part of the Municipal Separate Storm Sewer System (MS4) program regulations, York City is working with the York County Planning Commission on the first county wide Chesapeake Bay Pollutant Reduction (CBPRP) in the state. A Green Infrastructure Action Plan to maximize the City’s efforts, in order to provide greater benefits to the County’s efforts, was needed. 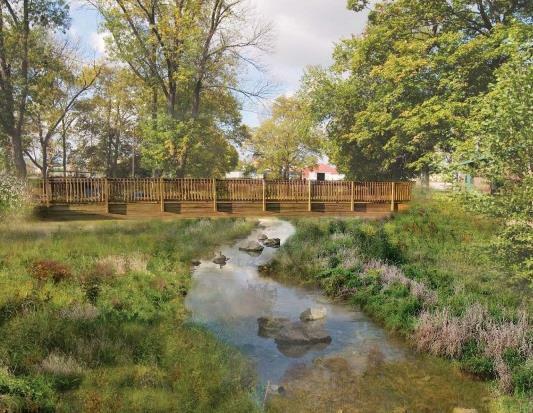 LandStudies, working with CS Davidson, created a comprehensive Green Infrastructure Action Plan to implement BMPs (best management practices) and improve water quality. The Green Infrastructure Action Plan has identified opportunities that provide economic and regulatory as well as aesthetic and environmental benefits focusing on parks and open spaces within the City. The proposed BMPs were prioritized based on a cost benefit analysis and five locations were selected. 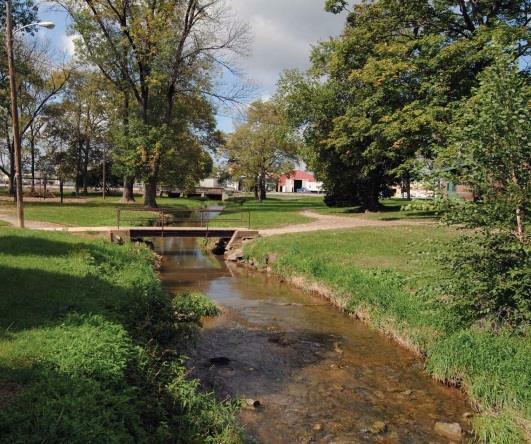 Master plans were prepared for the prioritized sites that identify stormwater management BMPs, stream and floodplain improvements, and natural plant management techniques. The multi-benefited solutions reduce erosion and sediment loading and promote infiltration while providing aesthetic, recreational and educational benefits. The Green Action Plan also addresses urban BMPs through the development of typical urban BMP strategies tailored to the needs of the City of York.